"I couldn't help thinking of Indiana Jones as the film depicts archaeologists scraping away in the dust and sand. 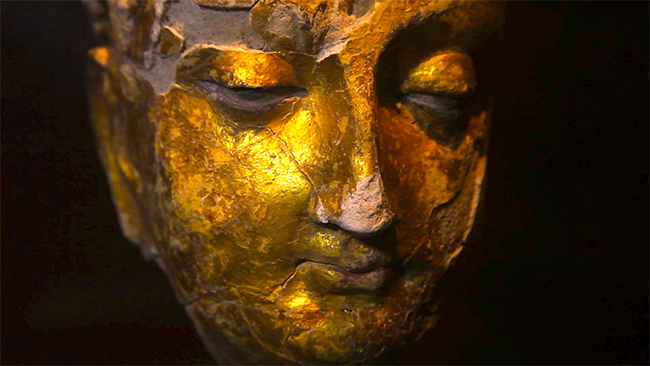 The film is also well paced, and the images are gripping... What's it going to take for people to care about Mes Aynak? The actual visual of it being obliterated? "—Tom Roston, PBS.org.